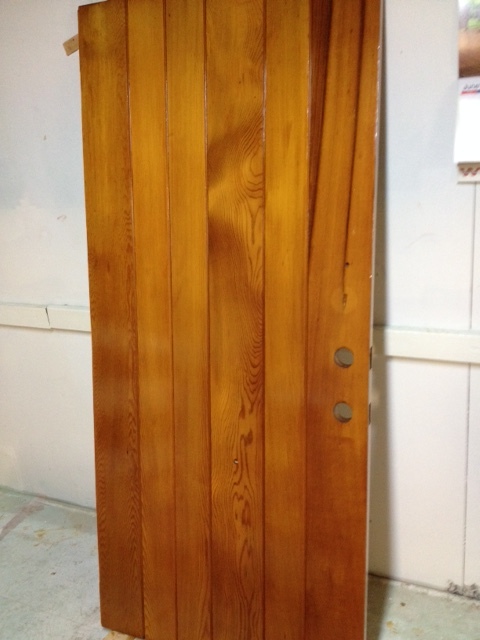 We removed the old finish, sanded the door to original smooth condition, applied wood conditioner, stain, and clear coats. 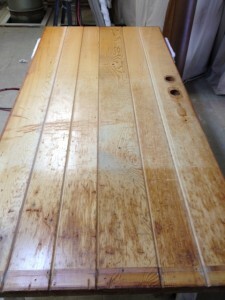 The result – beautiful!! And we saved the customer $1500 in replacement costs. 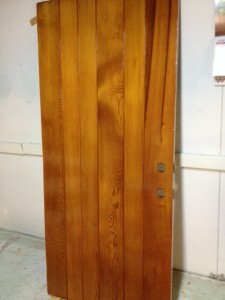 This entry was posted in wood doors by admin. Bookmark the permalink.